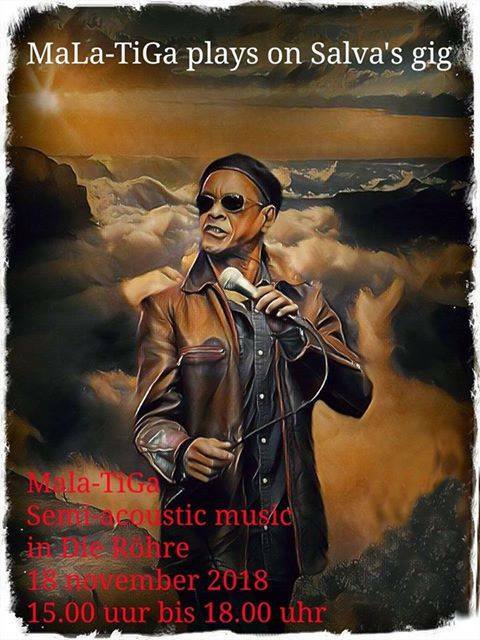 Mala-Tiga…is a semi-acoustic band from the Netherlands of experienced musicians who have earned their spurs already a long time ago. 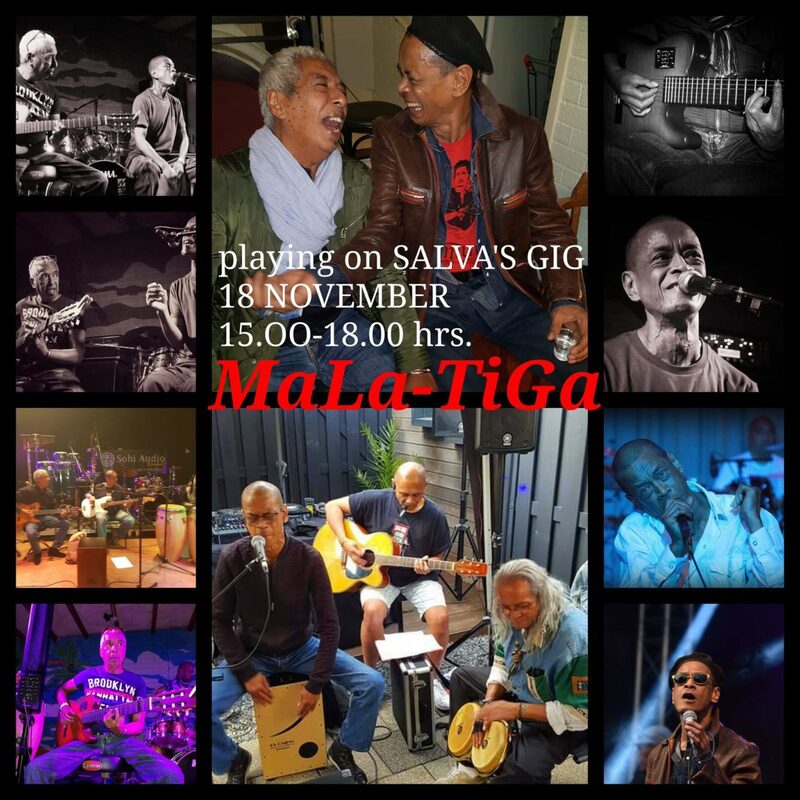 MaLa-TiGa plays Soul..Bluess..popsongs with their own twist. The energetic performance of Mata their frontman and his Soulfull Voice together with the talent of the 3 other excellent musians takes every gig they play to the Max. 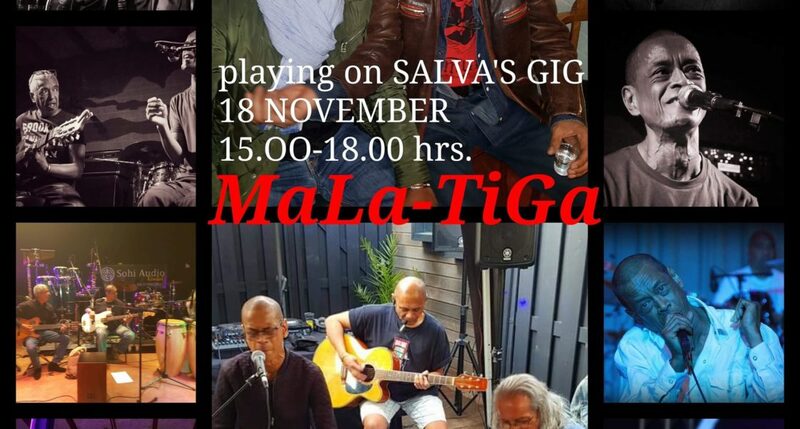 Blues ballads…..Rock with an acoustic flavour…everything and anything Mala-Tiga plays will take you up on the dancefloor and right through the roof!!!!!! 15.00 hrs – 18.00 hrs.